A man arrested in connection with an incident on a bus over the weekend has been charged. 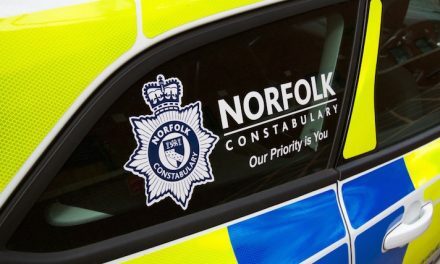 It’s after police received reports of an incident involving a man making inappropriate comments towards two children who were travelling with a parent on a bus from Great Yarmouth to Norwich on Saturday 25 August. 53-year-old Jeremy Bird from Watton was arrested in connection with the incident and taken to Wymondham Police Investigation Centre for questioning. 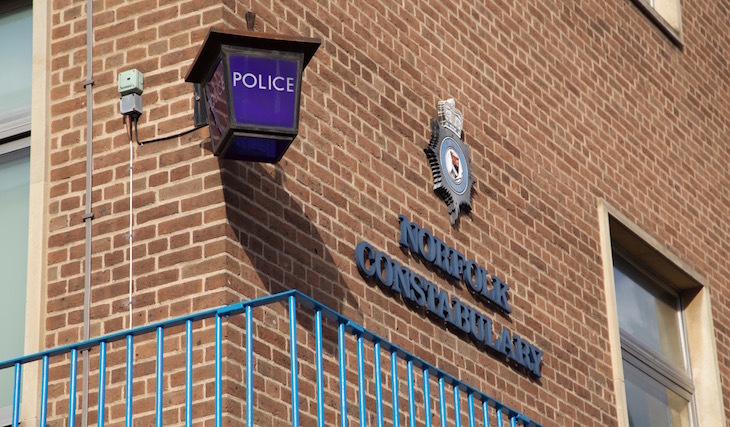 He was subsequently charged with breaching a Sexual Offences Prevention Order (SOPO) and was remanded in custody to appear at Norwich Magistrates Court earlier today, Tuesday 28 August 2018. He has been further remanded in custody with the case to be heard at Norwich Crown Court in due course.